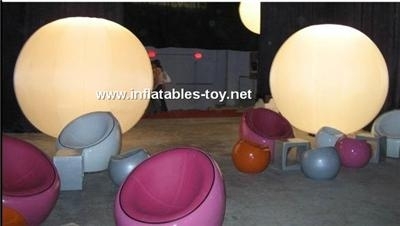 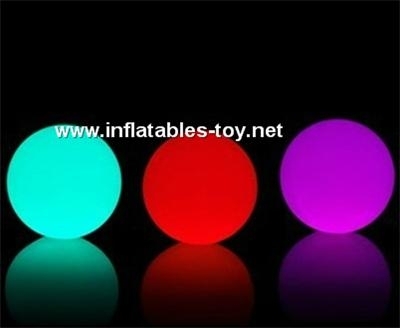 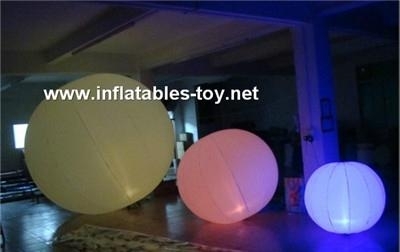 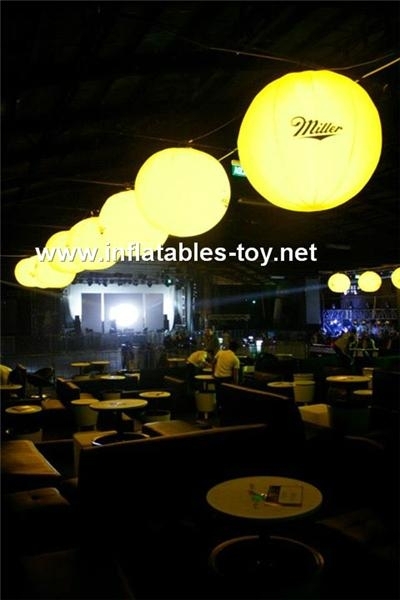 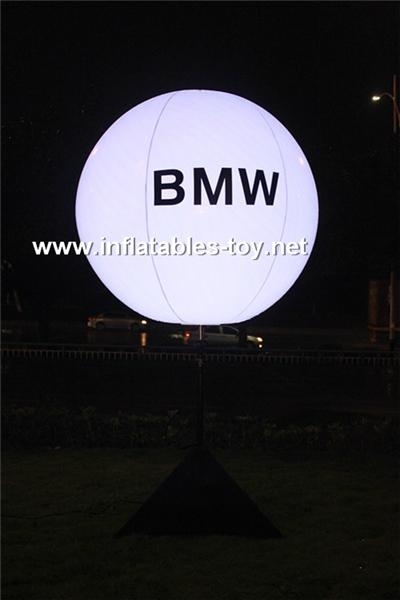 Inflatable party decoration is very popular, other size, design is avaliable. 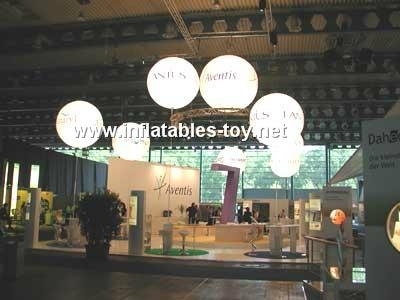 We have many experiences of export in this line. 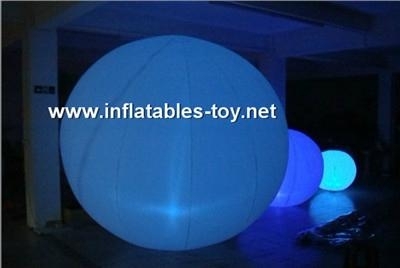 2) Size: Different size is avaliable. 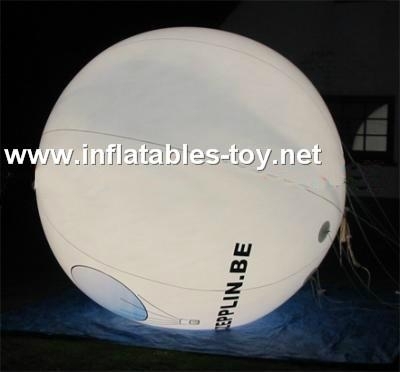 4) Blower: CE and UL blower is avaliable.